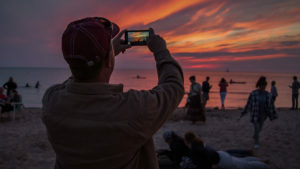 The snow is finally starting to melt, and – as temperatures rise and the clouds make way for sunshine – many of us are already starting to plan how we will enjoy the coming summer months along the Ludington lakeshore. But as much fun as those Ludington weekend retreats are, wouldn’t it be great if you could cut out the Sunday drive home? Or the intense competition to reserve your favorite campsite during the best days of summer? Well, if you decided to Live Ludington, you could enjoy all the things you love about vacation all summer long. 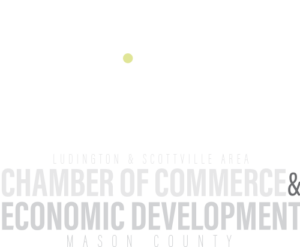 2017 was a great year for business development in the Ludington Area and Mason County. In light of this, we thought we’d take a retrospective look at 2017 and touch on some of the highlights that made this such a landmark year. CALLING ALL ENTREPRENEURS: JOIN THE MOMENTUM! 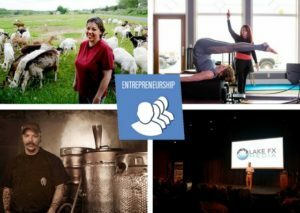 You know that Ludington is a great place to vacation, but did you also know that it’s a great place to start a build a business? With resources like the Momentum Business Plan Competition, business-2-business networking groups like LEADS and Business After Hours, SCORE Small Business Mentorship, and – most importantly – a community that supports local business, the Ludington Area is about as business-friendly as a small town can be. From the great outdoors and countless recreation opportunities to the vibrant downtown and tight-knit community, there are so many reasons to call the Ludington Area home. And with a thriving economy and growing career opportunities, the time has never been better to take the plunge and LIVE LUDINGTON! In 2016, Ludington was named one of the 16 best places to live in the United States by Outside Magazine. And, with the plentiful outdoor recreation opportunities the Ludington Area affords, it won’t come as a surprise that locals have rallied around the mantra Love Ludington to show their affection for this special outdoor haven they call home. Click here to check out our list of the best year-round outdoor activities, and learn why you should LIVE LUDINGTON! It’s that time of year again. The weather is getting warmer, the leaves are back in the trees, and you’re already starting to think about your next escape to Lake Michigan and the Ludington Area. But what if you didn’t have to plan that weekend get away? 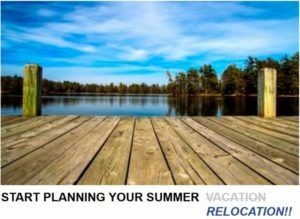 What if you could wake up every morning calling the lake shore your home, with all that the Ludington Area has to offer at your doorstep? Well, it’s time to stop surviving and start living! Check out the Top 10 Reasons to LIVE LUDINGTON! 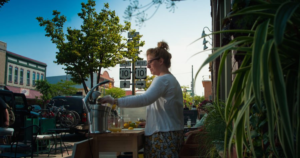 MyNorth recently published an article titled “What’s New on the Ludington Food & Beer Scene,” highlighting the exciting growth of the foodie and craft beer scene in the Ludington Area. Obviously, we thought this was a great article and want to share it as broadly as possible. 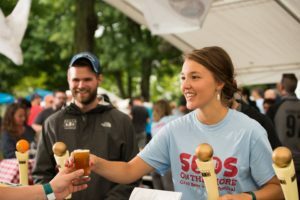 So check out the article below, and – more importantly – head to Ludington for some great food & drink! 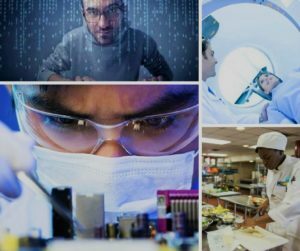 The State of Michigan recently launched its “Going Pro” campaign to promote careers in skilled trades as a viable alternative to traditional four-year degree programs. The often touted selling points used to encourage students to pursue careers in skilled trades are two-fold. 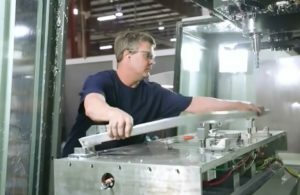 First, skilled trades jobs often require less schooling than other fields, which means those who pursue these occupations usually spend a lot less time in school. A highly motivating factor for many students….